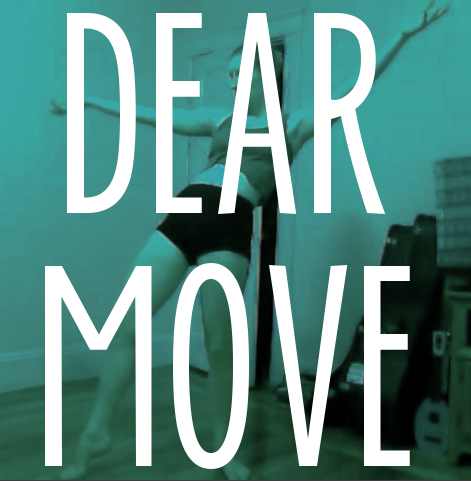 DEAR MOVE - Dancers share and respond to one another with movement. I recommend full-screening this. And the music sounds great loud!